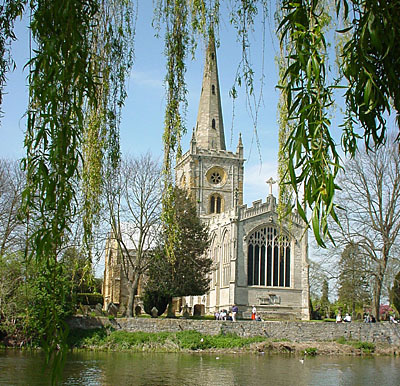 Thera are a broad selection of religions covered within Stratford and surrounding environs. If your organisation is not featured here and you would like to see it listed, please Contact Us. 26 Ely Street, Stratford-upon-Avon, Tel: 01564 730048. Home to William Shakespeare's grave.